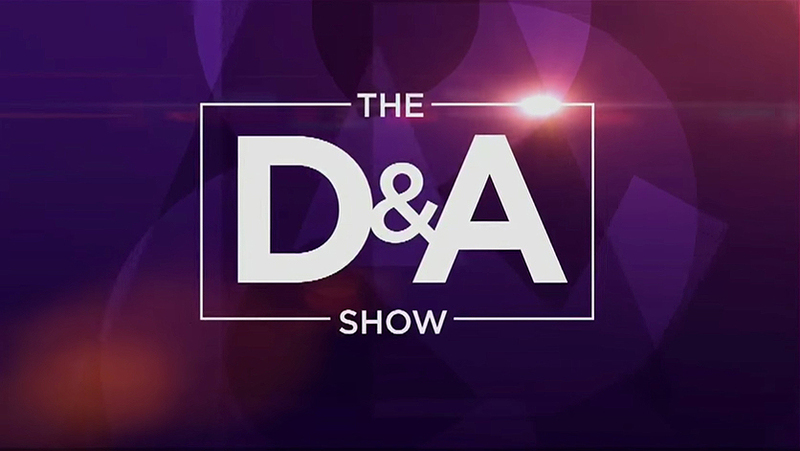 WNYW-TV has launched a Friday lifestyle show, “The D&A Show,” hosted by station talent Dari Alexander and Audrey Puente and featuring a small audience. The show uses the multi-purpose area of Fox 5’s O&O set, with some set dressing, including a chandelier and flowing fabric panels. 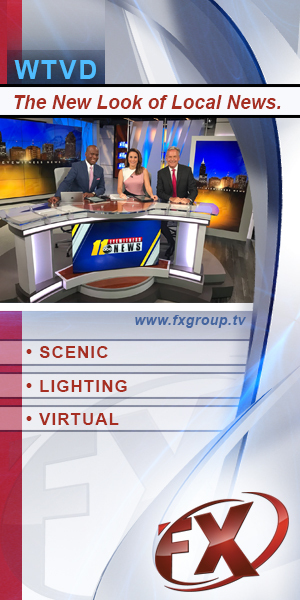 The large wooden Fox 5 logo, a mainstay of the old O&O set design, is clearly visible, along with the metal columns. A small sofa has been added, with the audience surrounding the hosts, on camera. Graphically, the shows opening features scenes of the hosts around NYC, with a background inspired by the shows typography. Of course, we have to wonder if Fox corporate will test this show for syndication too, since that’s all the rage right now at News Corp.